Take your Spirit of Hemp LIfe Force to the next level with our eco-friendly 100% organic canvas shopper bag. This bag is strong, stylish and the perfect size to carry just about anything. Unfortunately we do not deliver to Iceland. I love Spirit of Hemp and I believe you will love it too! Now you can access a discount via the link below thanks to me sharing it with you. ;-D You will automatically receive £5.00 off your first order when you click through to Spirit of Hemp from here. Spirit of Hemp is truly life changing - Go and check it out now! 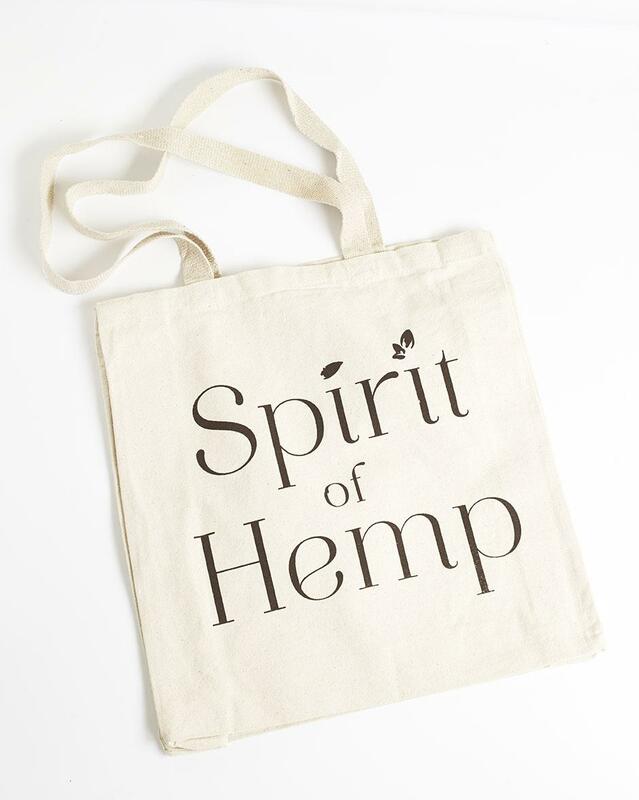 https://www.spiritofhemp.com/accesssories/spirit-of-hemp-bag?referrer=0.